I’ve said before that this blog is a passion project of mine. Music, in general, has played such an important role in my life since I was quite young. In more recent decades, roots music and its offshoots (namely Americana and alt-country) have become my sustenance. This type of music and the stories spun by its creators have kept me going. They’ve gotten me through some terribly dark times and helped me celebrate the best times of my life. The more I began to travel, the music started serving as a soundtrack to my adventures. Eventually, I began to seek out local and traditional music wherever I was traveling. That’s when I started thinking about beginning a blog with this sort of spirit. Traditional/folk/roots music coupled with travel is just a natural fit for me. 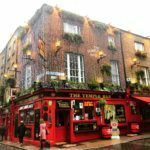 I’M GOING TO TEMPLE BAR TRADFEST 2019 IN DUBLIN, IRELAND! 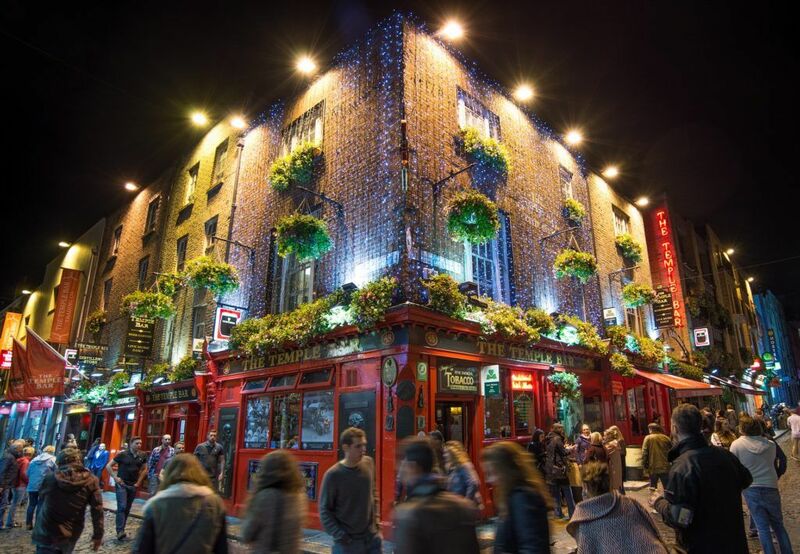 Temple Bar Tradfest is “Ireland’s largest festival of traditional music and beyond”. It will take place in Dublin, January 23-27, 2019, and I will be there to take it all in! Well, and to write about it and share with all of you, of course. Dublin City Hall: Built between 1769 and 1779 and a stunning example of Dublin’s renowned Georgian architecture. St. Patrick’s Cathedral: Now the National Cathedral of the Church of Ireland, the building dates back to 1220. St. Michan’s Church: Dates back to 1095 and sits above burial vaults containing the mummified remains of some of Dublin’s most influential 17th, 18th, and 19th-century families. Expect much more about Tradfest, festival performers, and Dublin in the weeks leading up to my departure for Ireland. And once I’m there, coverage will only amp up! 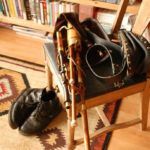 Please be sure you’re also following Roots Music Rambler on Facebook, Instagram, and Twitter, so you don’t miss anything! 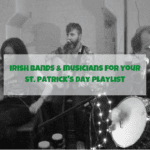 To hold you over until the next update, here is a stirring rendition of “On Raglan Road”, featuring prominent Irish artists and some of the Tradfest venues. How excellent and exciting!! Congrats Francesca!! Thanks so much, Julie! I’m happy to have you along on this exciting journey. What a great opportunity!! Can’t wait to hear/read all about it!! I’m so so excited for you ! I loved this rendition of raglan road. I’m excited for you to experience Ireland this way ! That sounds like an awesome adventure!! I love following your travels!! Happy to hear that, Karrie. Thanks so much! Thanks, girlfriend. That means a lot to me. Very exciting to see this dream come to life! Congratulations on making life happen, Francesca! Omg! I am so so excited for you!!!! Well-deserved my friend! You will love TradFest. May I recommend Zoe Conway and John McIntyre, Laura Cortese & The Dance cards, Danu, Liz Carroll, Kathy Mattea — well, you no doubt have your own sched in mind. Who are you looking forward to seeing most? Thanks so much, Kerry! I’m very much looking forward to Tradfest. I’m actually planning to see Laura Cortese and The Dance Cards. They’re playing with Jerry Douglas, who I’ve seen before, so I’m super excited!